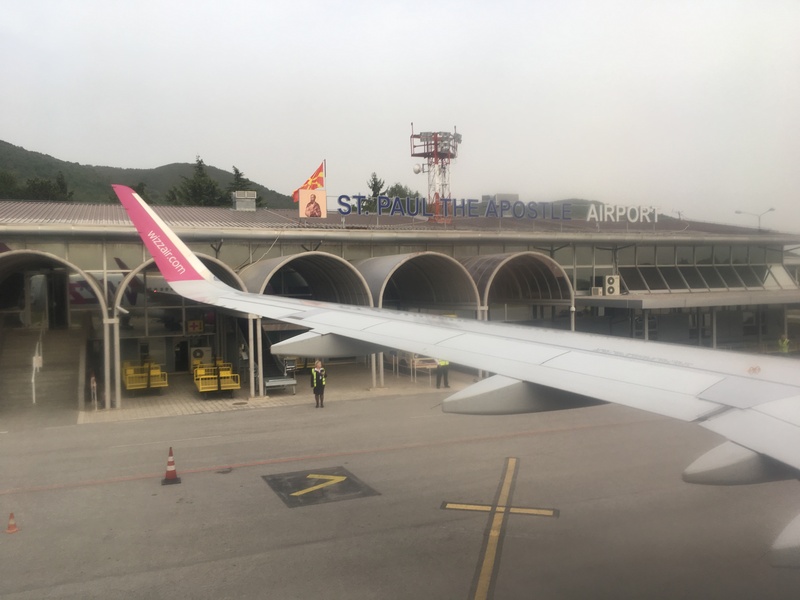 "airport is well organized and clean"
✅ Verified Review | Ohrid "St. Paul" international airport was, in terms of size, like a trip with the time machine. 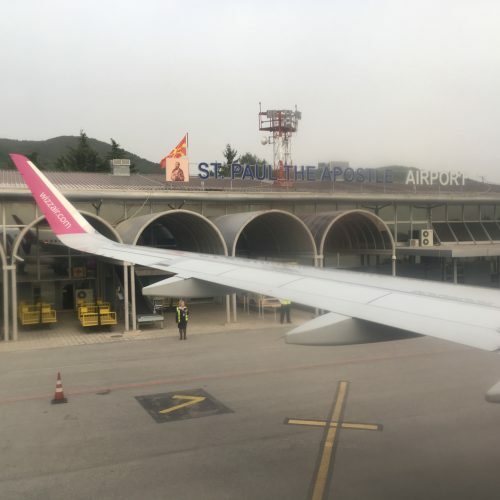 The aircraft is parking literally in front of the Arrivals door, where passengers are directed to the Passports control. There were only 2 desks working out of 4, which for an airport with 1-2 flights daily can be considered a good performance (!) Nevertheless, despite the size, the airport is well organized and clean, showing the travelers how flying was, at the past times when holding an airline ticket was considered a luxury. As an improvement for the administration, I think that a shuttle bus from airport to the city (roughly 20 km. Distance) would be to consider, synchronized with the flying schedule.